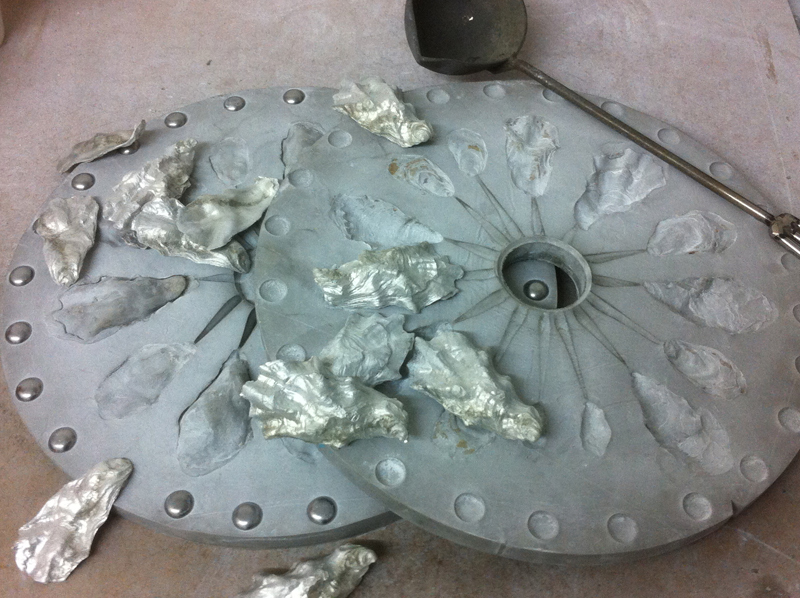 Moulding and casting services in white metals and pewter. Moulds up to 16″ in diameter and 4″ in depth. Please contact us for suitable master materials and techniques to ensure good mould properties.